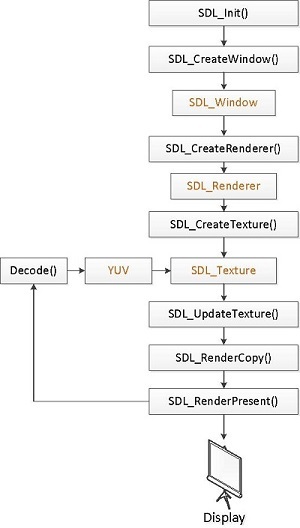 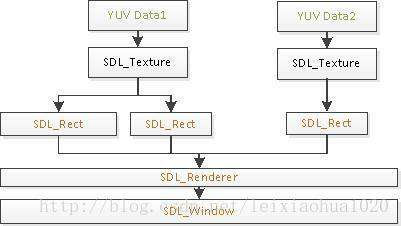 * Version 2 use SDL 2.0 instead of SDL 1.2 in version 1. 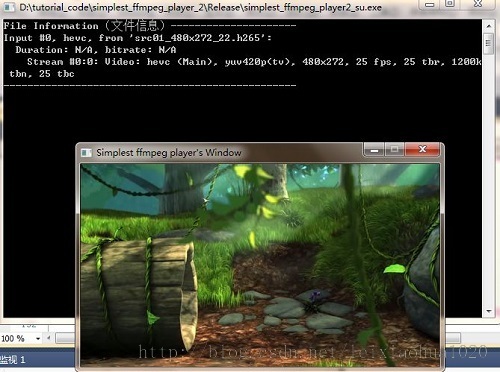 * This software is a simplest video player based on FFmpeg. 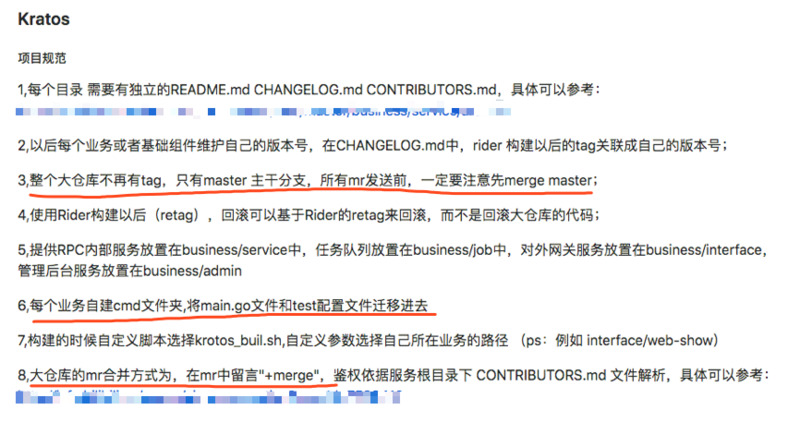 * Suitable for beginner of FFmpeg. 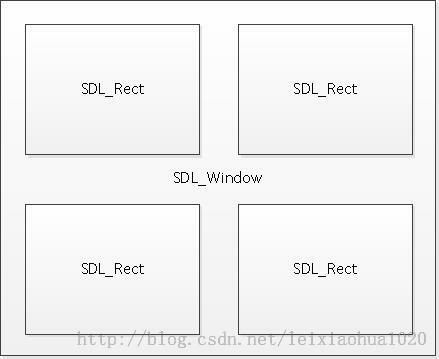 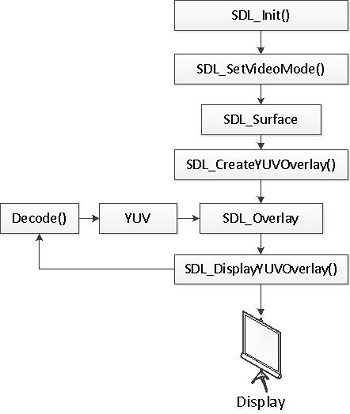 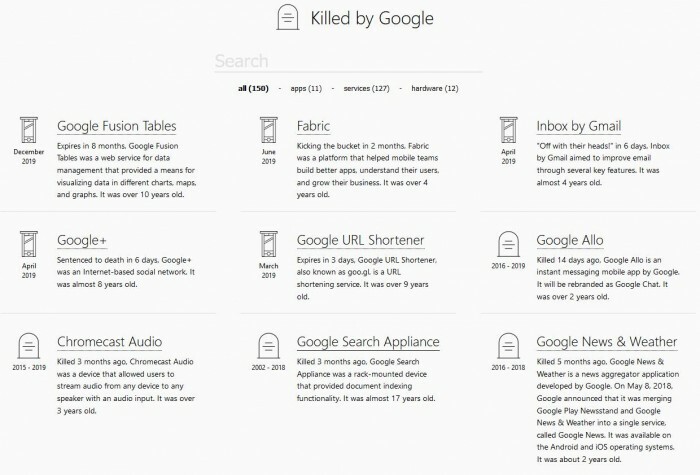 * (1)SDL's Screen can't be moved and always "Busy". 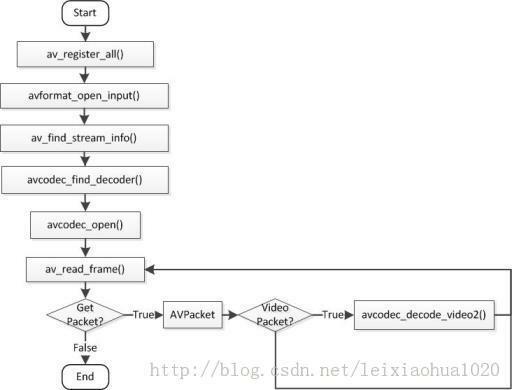 * Event every 40ms to tell the main loop to decode and show video frames.